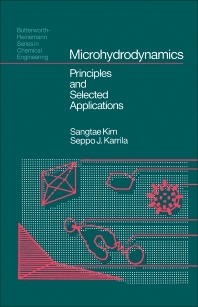 Microhydrodynamics: Principles and Selected Applications presents analytical and numerical methods for describing motion of small particles suspended in viscous fluids. The text first covers the fundamental principles of low-Reynolds-number flow, including the governing equations and fundamental theorems; the dynamics of a single particle in a flow field; and hydrodynamic interactions between suspended particles. Next, the book deals with the advances in the mathematical and computational aspects of viscous particulate flows that point to innovations for large-scale simulations on parallel computers. The book will be of great use to students in engineering and applied mathematics. Students and practitioners of chemistry will also benefit from this book.